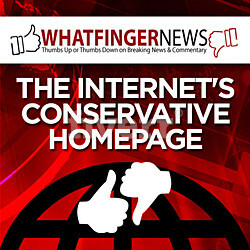 It seems that Democrats are getting even more outrageous and radical with each passing day. On Thursday, Twitchy said that Democrat White House hopeful Beto O’Rourke told Chris Hayes that he would tear down parts of the border wall that are already in place. Sen. Kirsten Gillibrand, D-N.Y., another one of the many Democrats considering a run for the White House in 2020, followed up by saying she could support O’Rourke’s call to tear down existing barriers. If there was ever any doubt that Democrats support open borders, this should remove them. O’Rourke, who’s seriously mulling a White House bid of his own, said Thursday in an interview with NBC News that he’d “absolutely … take the wall down,” referring to the barrier by El Paso, Texas. Republicans quickly criticized O’Rourke, charging that he embraces open borders. Quite an agenda for the Democrats, wouldn’t you say? 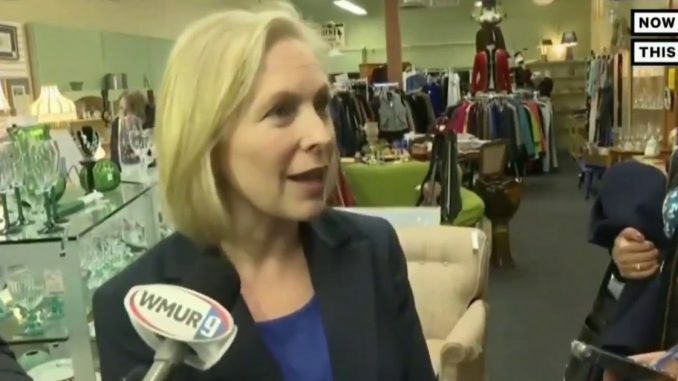 While speaking in New Hampshire, Gillibrand also claimed the border crisis is “manufactured.” In other words, she thinks it’s all FAKE! “I think the only national emergency is the humanitarian crisis that President Trump has created at our border by separating families from children and treating people who need our help inhumanely. I think this is manufactured, I think this [is] inappropriate,” she said. Exit question: How high does the body count have to get before she’ll recognize that a problem exists?